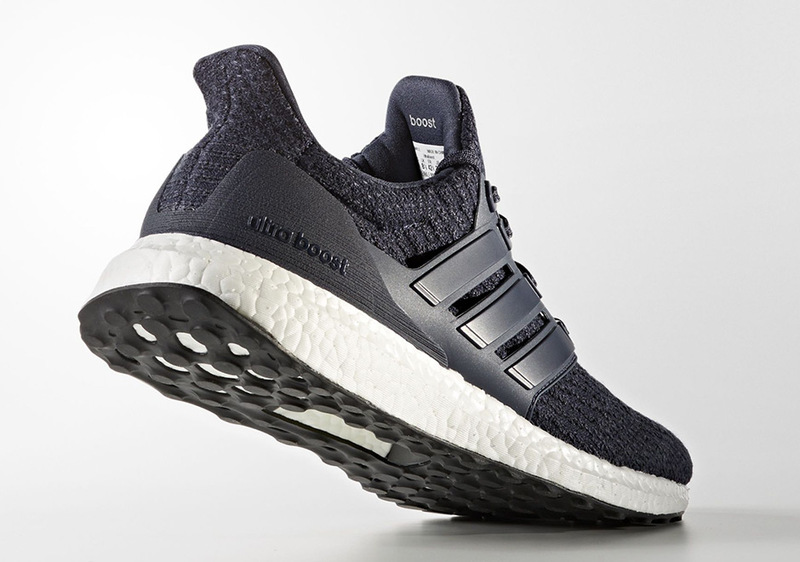 adidas Originals expands their massive adidas Ultra Boost lineup by revealing an upcoming adidas Ultra Boost 3.0 Dark Navy iteration. You can expect this release to debut sometime in August. 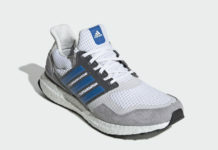 It features an Indigo-like Primeknit upper with a matching cage overlay and heel counter. A White full-length Boost midsole with a Black rubber outsole completes the look. Check out the official photos below and look for the adidas Ultra Boost 3.0 in Dark Blue to release this August 2017. The retail price tag is set at $180 USD.